Húsavík is a town of 2.200 people on the north coast of Iceland on the shores of Skjálfandi bay roughly an hours drive from Akureyri. Its most famous landmark is the wooden church Húsavíkurkirkja, built in 1907 located in the heart of the town. In town there is also a civic museum about culture and biology and the home to The Exploration Museum, a museum about the history of human exploration. A monument honoring the Apollo astronauts that trained around Húsavík during the 1960s is located outside the museum. 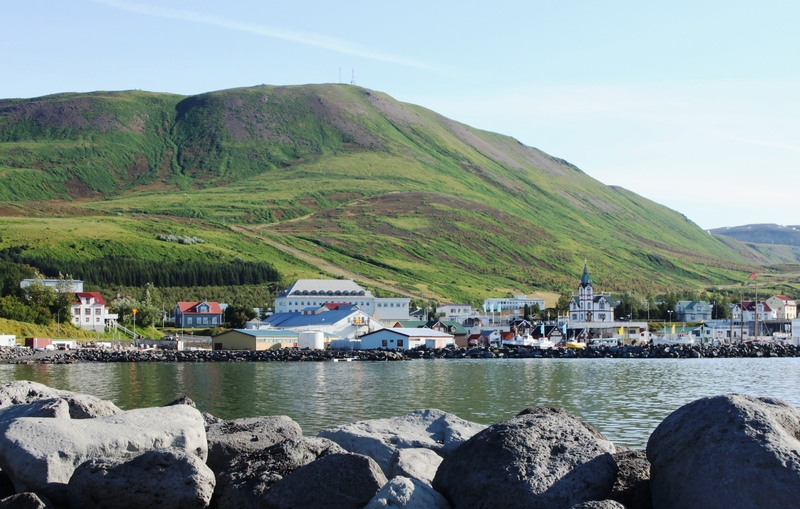 Húsavík is a friendly town with an interesting culture.